Paul Ainsworth Lord from Ainsworth Lord Estates in Darwen talks about Our Promise to Tenants. Paul Ainsworth Lord from Ainsworth Lord Estates and Letting Agents in Darwen, Blackburn and East Lancashire talks about Our Promise to Tenants. At Ainsworth Lord Estates, we take our responsibility to our rental clients very seriously. We are proud to be an independent estate agency because that allows us to give a far more personal service to our customers. That’s why we’ve put our commitments down on paper and have created the Ainsworth Lord Estates Tenants’ Care Charter. 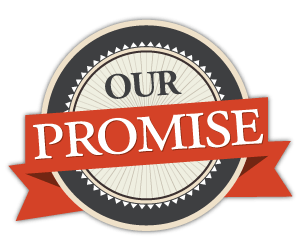 It’s our promise to tenants and we are delighted to share it with you. 3) We will always provide timely feedback on any rental offers you have made.